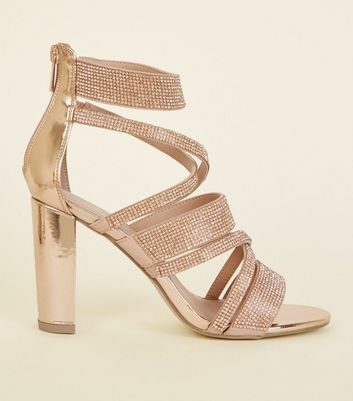 Whether you're headed to a birthday party or a night out dancing, our collection of women's party shoes has a style to suit any occasion. 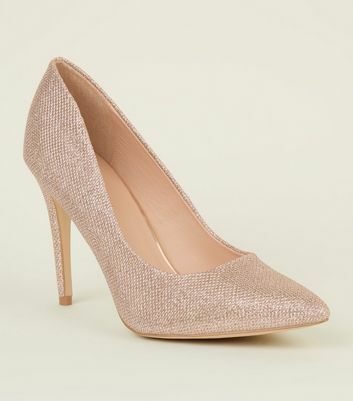 Shine bright in glitter shoes and heels or opt for the fine details with our embellished shoes. 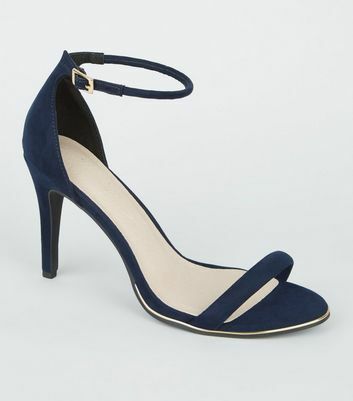 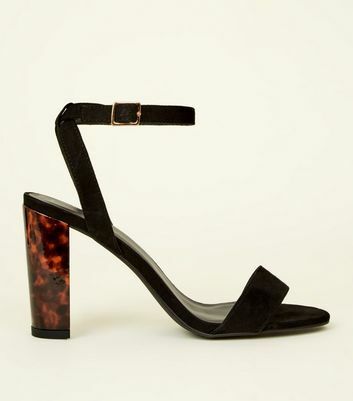 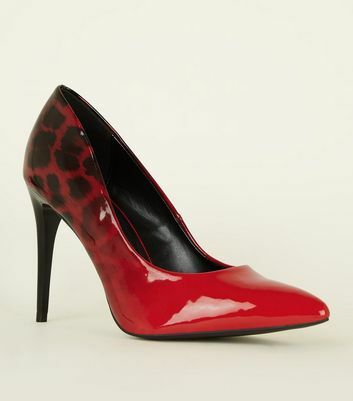 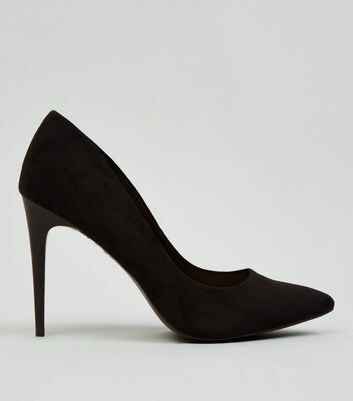 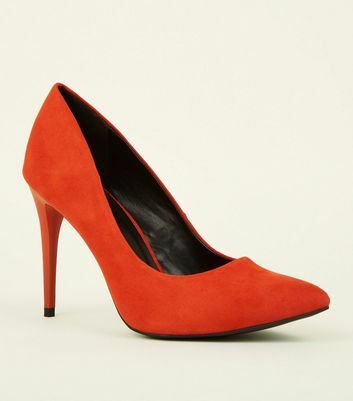 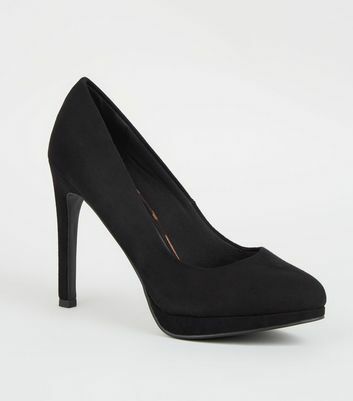 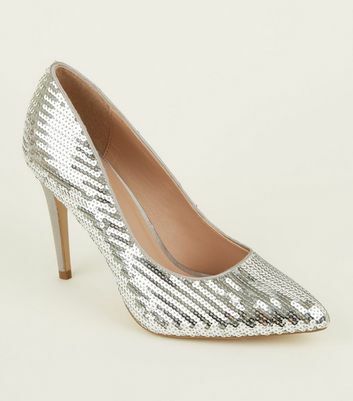 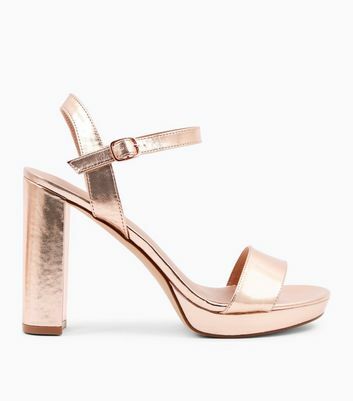 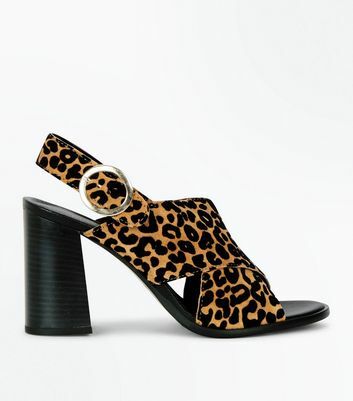 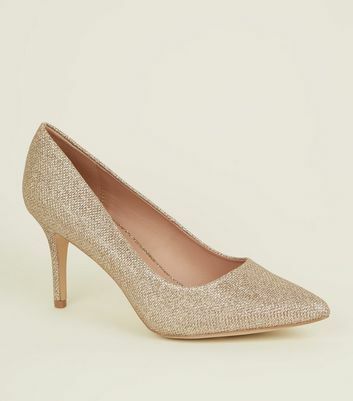 Available in heeled, platform, flat and wedge styles, you'll be the life of the party in these pumps.